This cover image released by Big Machine shows art for Taylor Swift's new album, "reputation." Taylor Swift is coming to a city near year you. 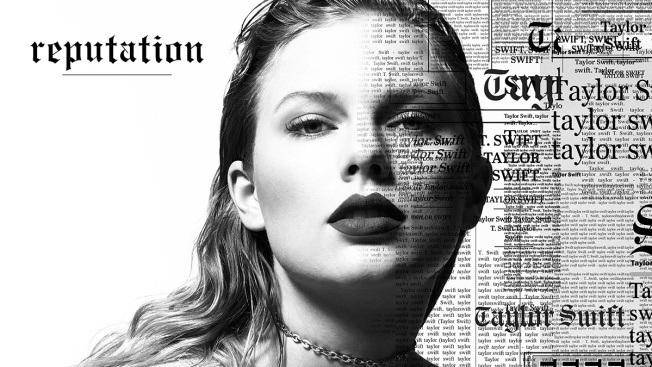 Just days after the release of her sixth album, "reputation," the "Look What You Made Me Do" singer announced tour dates for the North American leg of her Reputation tour. While tickets go on sale to the general public Wednesday, Dec. 13, fans have the chance to purchase tickets in advance via Ticketmaster's Verified Fan program. Registration will stay open through Nov. 28. Additional dates in Australia, Europe and New Zealand will be announced at a later time. July 10 — FedEx Field in Washington, D.C.
Impressively, the singer-songwriter sold 700,000 copies of her album on its first day of release. Swift recently performed "Call It What You Want" and "...Ready for It?" on Saturday Night Live. Swift's last concert series, the 1989 World Tour, ran from May 5, 2015 through Dec. 12, 2015. 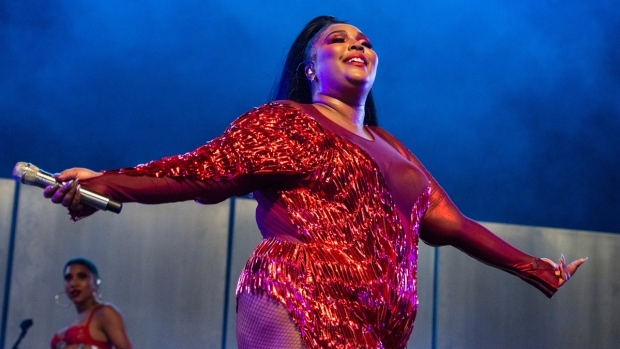 Dozens of celebrity guests joined her onstage, including Uzo Aduba, Lily Aldridge, Ciara, Ellen DeGeneres, Jason Derulo, Lena Dunham, Selena Gomez, Ellie Goulding, Gigi Hadid, Mariska Hargitay, Sam Hunt, Mick Jagger, Kendall Jenner, Nick Jonas, Lisa Kudrow, Miranda Lambert, John Legend, Lorde, Alanis Morissette, Hailee Steinfeld, Justin Timberlake and Keith Urban.